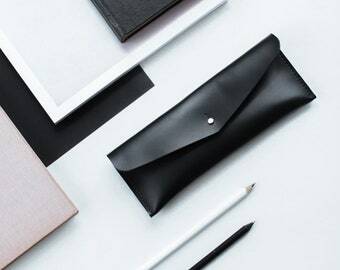 Leather Wallet is made of high-quality black leather. 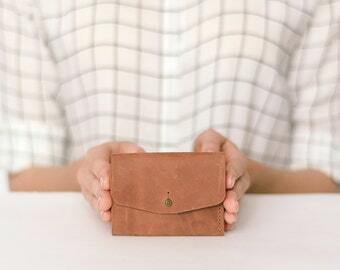 Simple, minimalist and functional design of leather wallet suitable for both men and women. 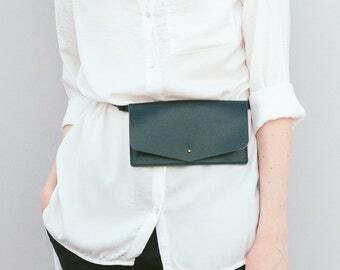 Designed with a single main compartment for cash, additional compartments for credit cards and a simple stud fastening. 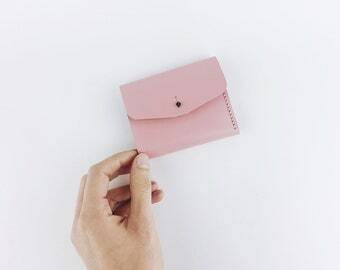 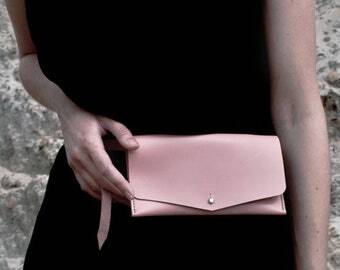 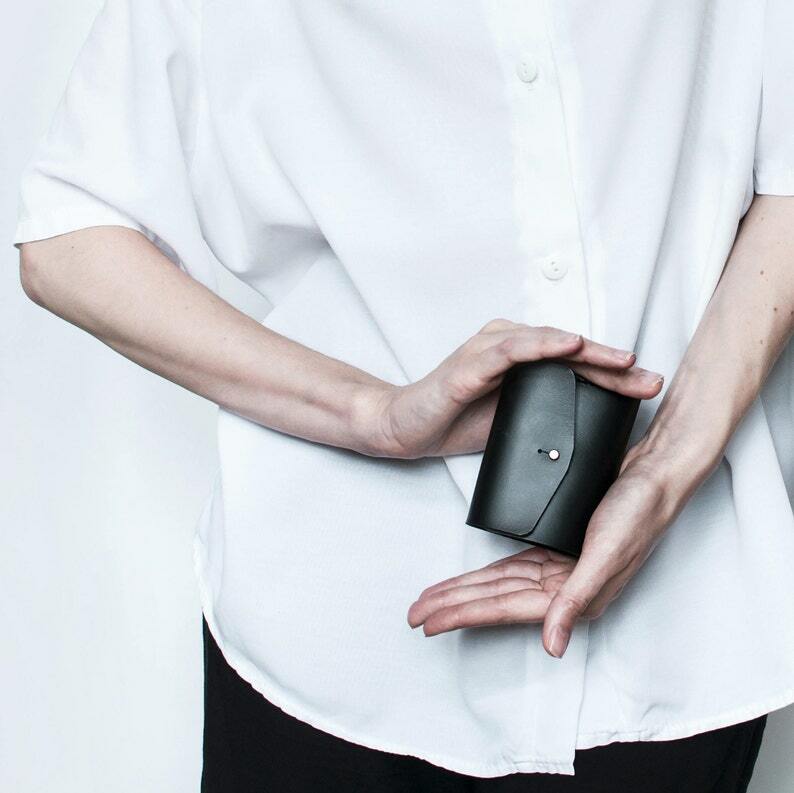 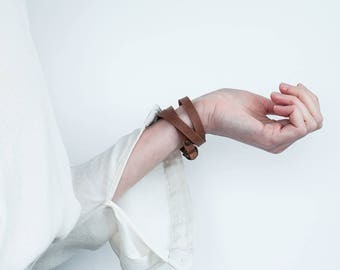 When folded, it is very small and fits in your pocket or clutch.